Tu B’Shevat marks the beginning of a “new year” for trees. The word “Tu” is made up of the Hebrew letters which correspond to the number 15 – the festival takes place on the 15th day of the month of Shevat. This date marks the season in which the earliest-blooming trees in the Land of Israel emerge from their winter sleep and begin a new fruit-bearing cycle. We can all use the day to reconnect with ourselves, think about our core existence and of those around us. We mark the 15th of Shevat by eating fruit (many try up to 15), particularly from the kinds that are singled out by the Torah in its praise of the bounty of the Holy Land: grapes, figs, pomegranates, olives and dates. In the times of the Torah, Tu B’Shevat would be the cut off point for farmers to work out how much produce they would be expected to bring to the Temple or give to the poor. However, while the festival is rooted in the agricultural life of the past, it has enjoyed a new lease of life in modern times for two reasons. Firstly, since the State of Israel was declared in 1948, planting trees was a practical way to regenerate the land so the festival became associated with the greening of Israel. 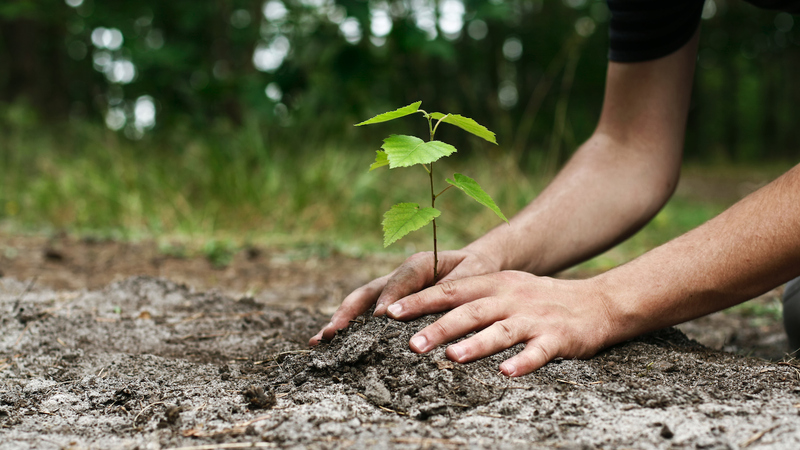 Even outside Israel, schools and synagogues will often commemorate the day by planting a new sapling. Secondly, as environmental awareness has grown, so Tu B’Shevat has become more significant as a reminder of responsibility to the planet. Wishing you all a lovely day and a Happy Tu B’Shevat!